Christmas was certainly made for Paul Witcombe when he heard he had become the lucky winner of our Facebook ‘Win a Workshop’ competition. 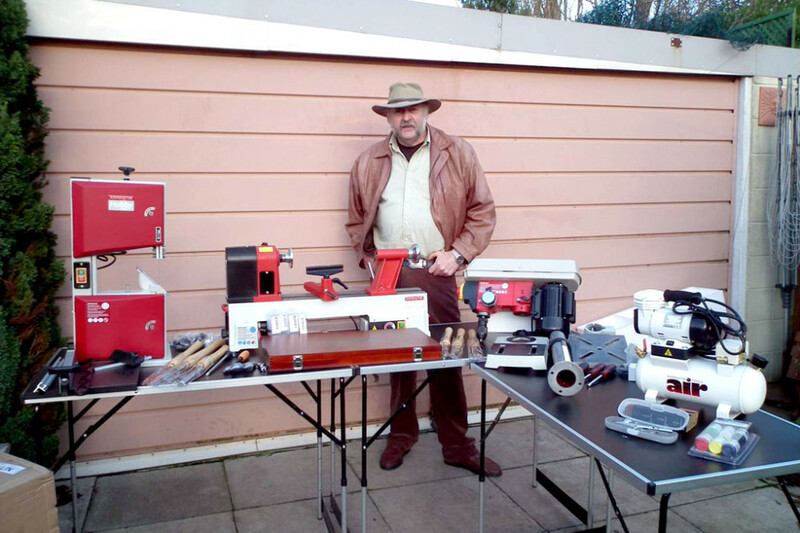 Paul’s prize included an Axminster Hobby Series bandsaw, woodturning lathe, pillar drill, compressor, woodturning tool set, pair of ring centres, airbrush kit and airbrush paint set; all were featured in our Christmas video ‘Make Christmas’ and collectively are worth over £800. Paul actually commented on Facebook (9th Dec) saying “Wow, would love to see this lot under my Christmas tree ho ho ho!” and, to his amazement (no doubt), his wish was granted. 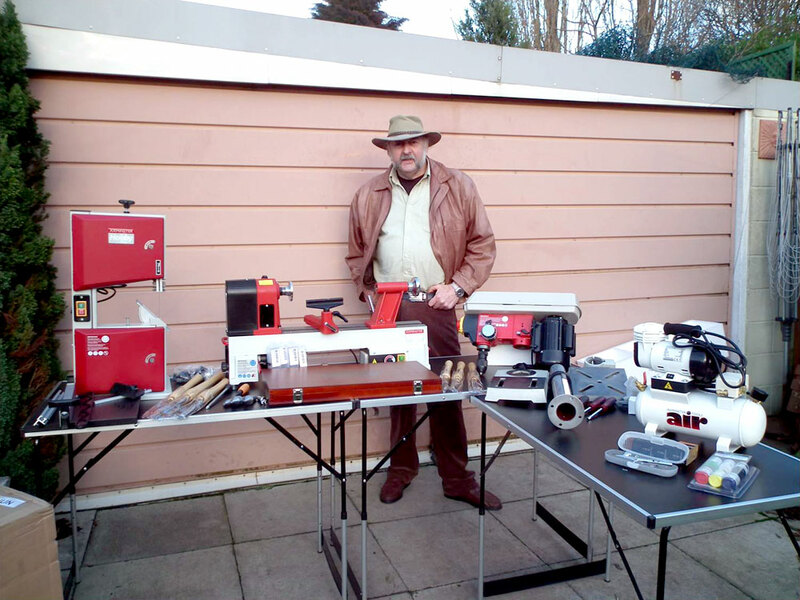 With Christmas now over and the new year beginning, Paul is looking forward to setting up his workshop with all his new tools and machines.